Allow us to create unforgettable experiences on the breathtaking beaches of Aruba! Holiday Inn Resort Aruba- Beach Resort and Casino, a perfect paradise for your dream destination wedding. You and your wedding guests will enjoy your special day at the Holiday Inn Resort Aruba, were we can make your dream day come true. White sand beaches and spectacular sunsets provide the perfect setting for your ceremony. 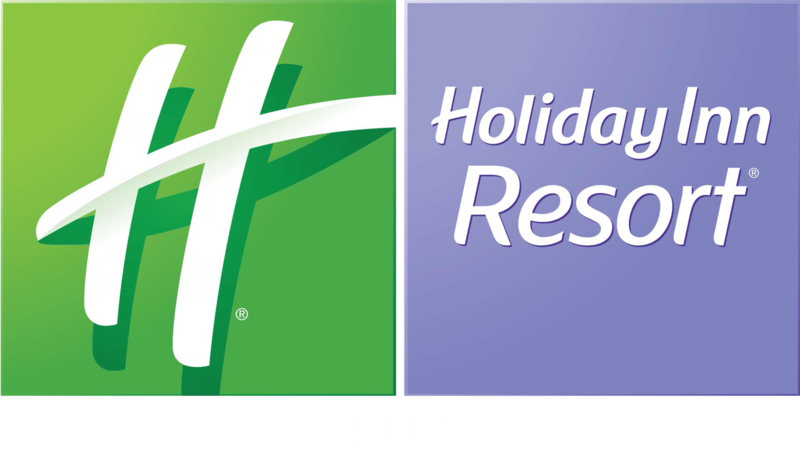 The Holiday Inn Resort Aruba – Beach Resort & Casino is located on beautiful Palm Beach offering the location, facilities and service for an unforgettable event. Our experienced staff is here to assist you through a very special moment in your life, stress free. Our three banquet rooms – ranging from 850 to 4,224 square feet – are ideal for small- to medium-sized parties. Dreaming of an outdoor wedding? Garden, pool and beach settings are also available. Our Pool area can accommodate 135 people and our extensive Beach area can fit 500 people. Our wedding specialist will work closely with you to organize one of the most memorable event in your life. From selecting the perfect cake, to hiring a band, and ensuring everything you have dreamed of for a perfect wedding will come true, we are here for you every step of the way!